It’s no secret that fashion repeats itself. While some fashion trends would be better left in the past (looking at you, popcorn shirt), there are times when a forgotten oldie is just what’s needed. And right now we can consider ourselves lucky because custom embroidery is THE trend gradually returning in the limelight. What’s more, it seems it won’t be going away anytime soon! Even if fashion does repeat itself, each cycle highlights something different in a style, putting it in a new context and exposing new characteristics. Embroidery dates back to 30,000 BC, and over the course of history, embroidered details have been mostly used as embellishment. But what’s happening with custom embroidery in this fashion cycle? While embroidery hasn’t lost its implicit quality of beauty and sophistication, there’s an added layer to its use now. 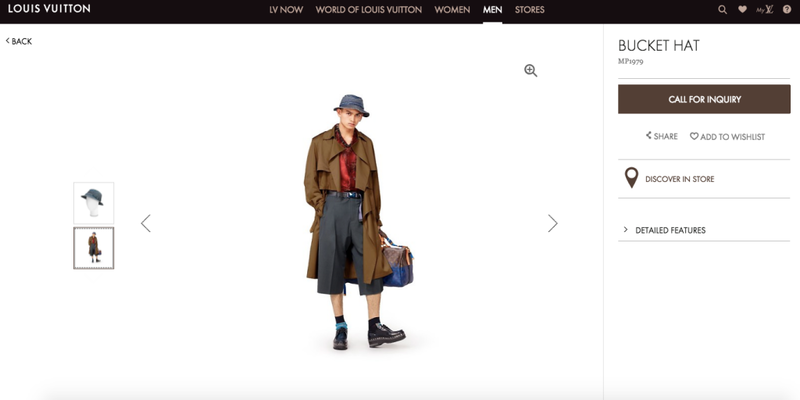 In the age of fast fashion, people are used to increasingly impersonal apparel items with thousands of exact copies all over the world. And despite the advance of machine embroidery, which takes less time and effort, embroidery with its classy, personal touch still represents a slower, more personal attitude towards fashion. That’s why every successful apparel store owner should know that embroidery is the way to go to create uniquely personal and noticeable fashion items. 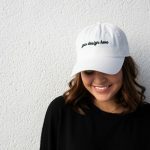 To help you jump on the trend as quickly as possible, let’s take a look at some of the most popular embroidered products right now, and what you can do with them. 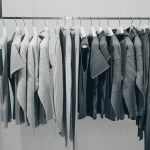 There’s probably not a closet in the world without at least one kind of a shirt in it, so it’s the best way to go to capture the attention of new customers and keep your loyal customers interested. To begin with, the t-shirt might seem like the most basic fashion item, but it’s also the most versatile. After all, a good t-shirt never goes out of style, while countless fashion fads only end up as embarrassing old photos. The best part is that people wear t-shirts in all kinds of combinations. Even high fashion has embraced the classic t-shirt. 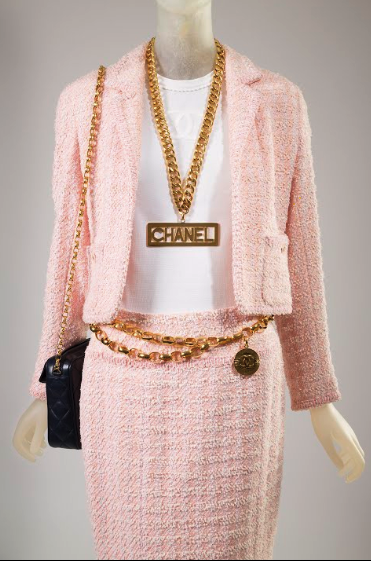 When in 1991 Karl Lagerfeld paired basic white t-shirts with Chanel’s signature tweed cardigan jackets, the fashion industry saw potential in the combination, and we’ve never looked back. An embroidered detail, no matter how small, adds that extra little twist to an otherwise simple outfit. 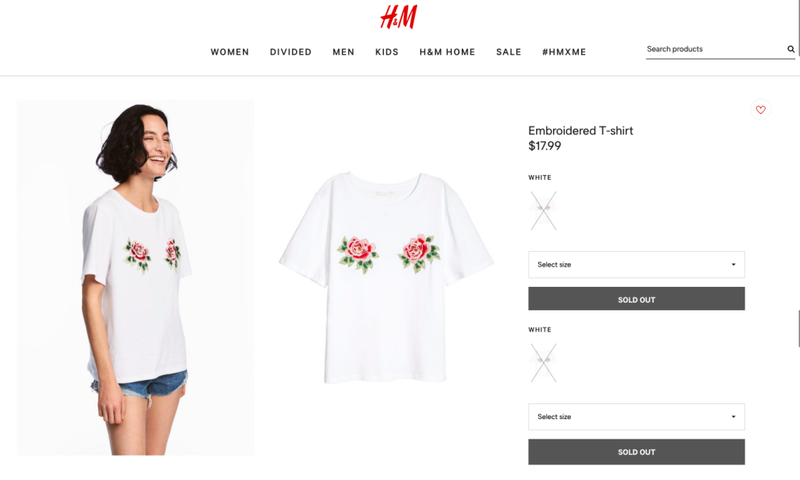 Chances are, if you’ve recently visited a brick-and-mortar store or shopped online, you’ve seen an embroidered t-shirt or two. 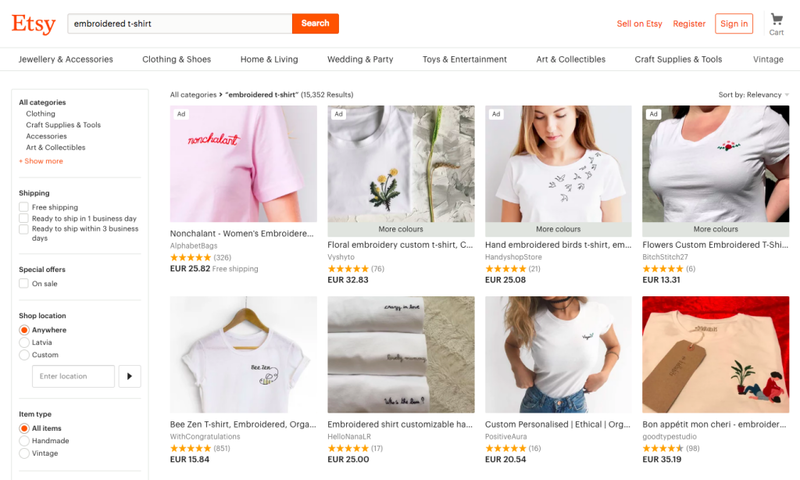 Online retailers, of course, are more interested in the ecommerce world, so let’s take a look at what one of the biggest online marketplaces in the world, Etsy, with its 54 million members and 31.7 million buyers, has to say about custom-embroidered t-shirts. As always, Etsy sellers are quick to notice new opportunities for sales, so a simple search of custom-embroidered t-shirts on the ecommerce giant’s page reveals more than 15,000 results with designs ranging from barely-there quotes to large embroidered areas that cover most of the shirt. And then there’s the shirt that might just be the face of embroidered shirts – the polo. Polos have long since found their way out of the polo field, and wound up in the everyday clothing section. Thanks to their aristocratic beginnings, though, these shirts are still associated with class and quality. Custom embroidery is booming at Printful as well. 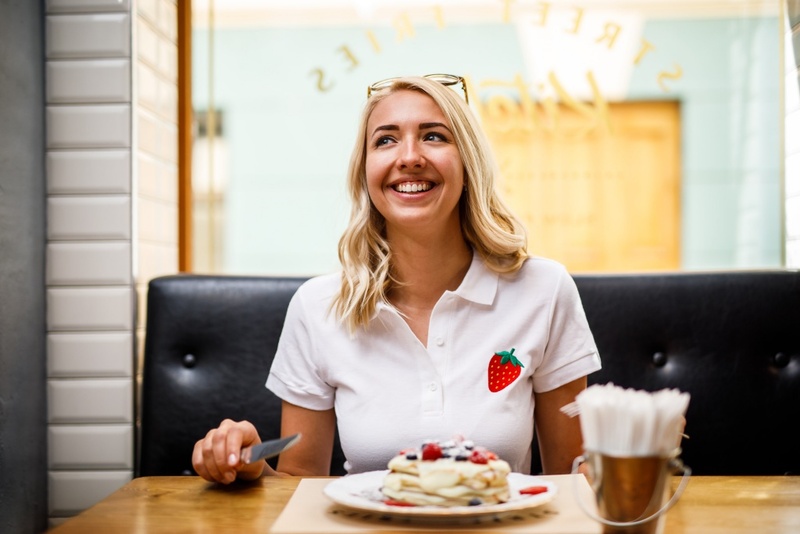 Our men’s and women’s polos, as well as embroidered t-shirts are quickly becoming crowd favorites, proving that the trend is alive and well, since very little can compete with the premium feel of embroidered details. 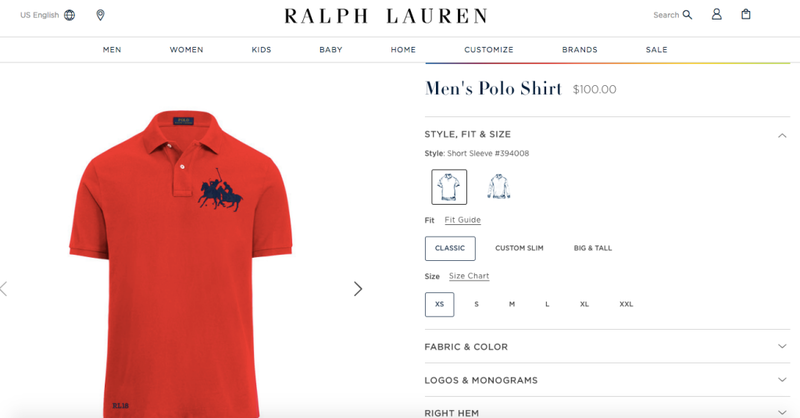 It seems that shirts alone could keep the custom embroidery trend going for years to come, seeing that there’s a shirt and a design for every target audience and occasion. But the trend doesn’t really stop there. Shirts are just the basis for your customers’ outfits, and you shouldn’t forget to give them some options to spice it up. That’s where embroidered accessories come in. And why not start with the king of accessories – hats? As one of the most noticeable accessories one can have, in able hands a hat can become a true statement piece, especially if highlighted with a unique design. Hats of all kinds are returning to the stores. For example, the bucket hat isn’t just fishing gear, but a very popular choice of festival wear, and it makes frequent appearances on catwalks all over the world. By adding embroidery to a hat, the design becomes part of an already bold piece. 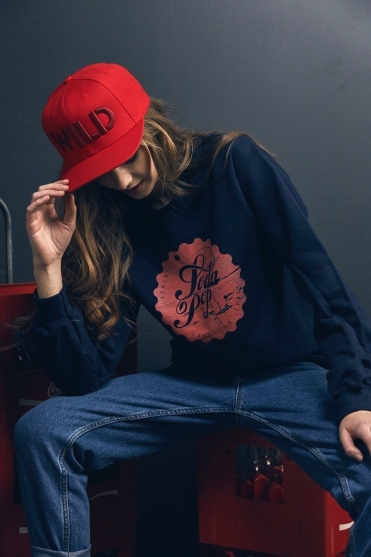 So don’t be afraid to go wild when creating designs for the headwear in your store. If a hat is not something your customers might be interested in, don’t be too worried. Take a long, hard look at your store, find what might work for you, and play into your niche. 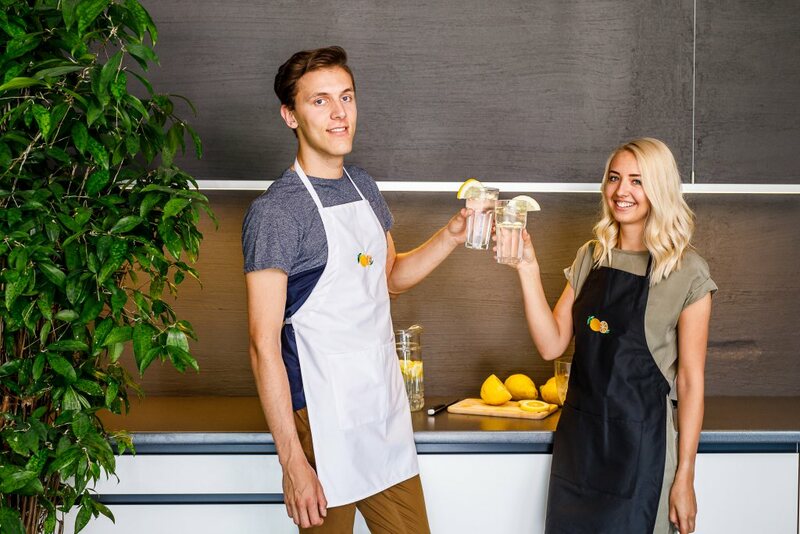 For example, with food blogging in various shapes and forms in full swing, embroidered aprons are a must-have to get Instagram-worthy pictures. One of the best things about embroidered items is that they are eye-catching not only in real life, but also in your store. That’s why adding them to your product list can help drive sales and make your brand more recognizable, personal, and trend-setting. Don’t have the designs yet? Our design services team have created some pretty sweet sample graphics that are yours to use however you wish. You can test them out for yourself, or even add the graphics to your store with or without making any changes. There are different types of embroidery. When it comes to shirts and aprons, Printful offers only flat embroidery where stitches are embroidered flat on the product. 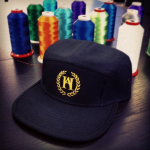 But hats are a bit more robust, so flat, 3D Puff, and Partial 3D Puff embroidery techniques are available. Embroidery requires a special type of file our machines can recognize, so when an embroidery file is uploaded to your order, you’ll be charged a one-time fee of $6.50 for digitizing that particular image. And if you have flat embroidery files for hats (or vice versa), their adjustment to apparel embroidery costs $2.95. Now that covers the basics of embroidery, but it’s also useful to come up with at least some ideas for a potential marketing plan for your products. It might seem that embroidery is such a popular trend right now that the shirts might sell themselves, but there’s definitely some work to do. Otherwise you might end up creating a design that you can’t really sell. Note that embroidered products are generally a bit more expensive than their printed equivalents. So adding embroidered items to your store heightens your brand value, and helps it be associated with premium quality products. As any other product in your store, embroidery can be of great help in telling your brand story. 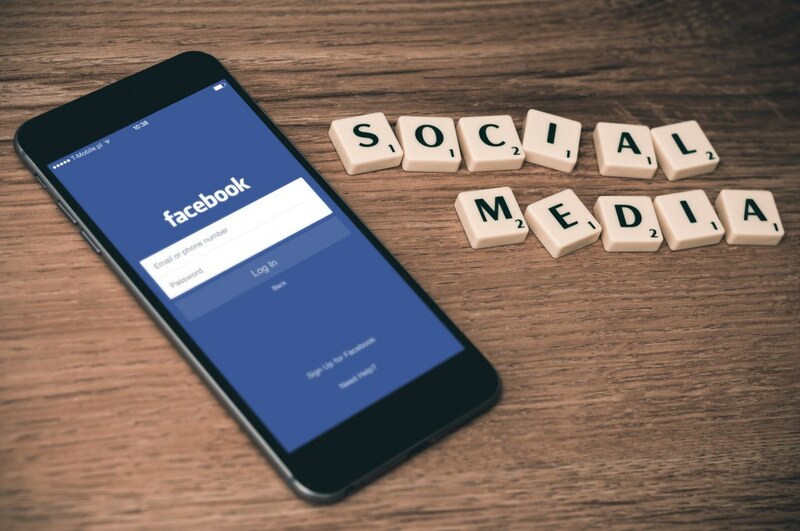 Lifestyle photos and videos can go a long way to make sure people don’t just scroll past them on their feeds, but actually notice your posts. For inspiration, take a look at one of Printful’s embroidered t-shirts. We wanted to reflect the comfy and hip nature of this type of apparel with vibrant summer vibes. So decide on the vibe you want your customers to feel, pick the product that reflects it most, and start designing custom-embroidered details, or make use of our sample graphics to make those shirts bestsellers. Embroidery is taking over the fashion industry, one stitch at a time. And for online retailers, it’s essential to follow important trends to attract new customers. After all, embroidery represents a bold, personal, and fresh take on products that otherwise might seem quite basic. 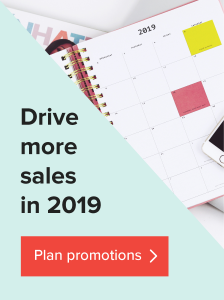 So go ahead – take a look at the products on offer, see what fits your store the best, and get started! Can you embroider hooded sweatshirts? I would like to have my hoodies match my custom hat embroidery. We’re working on it as we speak! Please make the Bella Canvas 3001 have an embroidery option. Its a popular shirt but it needs this. Hi Pete! Bella Canvas is one of our most beloved tees, so we’re working on adding an embroidery option to it as we speak. We’ll keep everyone updated when it goes live. Can you send your own shirts to be embroidered? Or is it only for products within printful? Hi Olivia! You can’t send your own shirts, but you can choose any of the products Printful offers for embroidery (t-shirts, polos, hats, aprons). And we keep expanding our selection constantly. Embroidery is the trend once again, either its on a t-shirt with a polo or other embroidered dresses people are just loving it.